To find out more about how we can help you achieve the top results for your school, club or private facility, arrange a consultation with a member of our experienced Grassports Australia team. 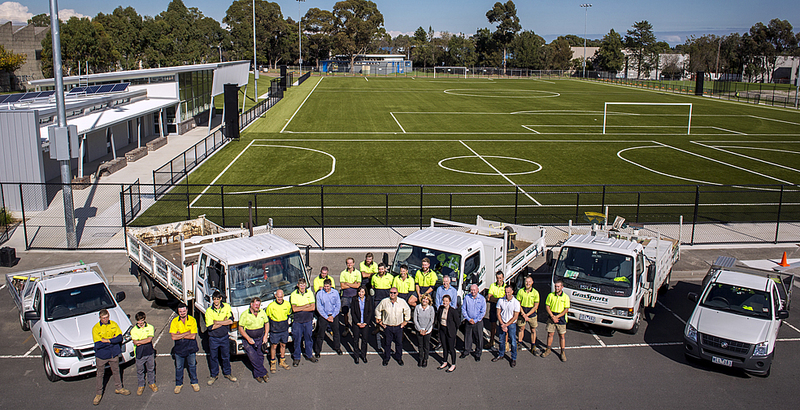 42 years building sports facilities throughout Australia and Internationally. 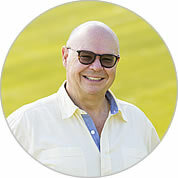 Bernard commenced as a labourer in 1973 for Grassports and has seen fabulous change in the construction and provision of world class sporting surfaces. Darren’s extensive experience spans over a 30 year period. Darren commenced as a subcontractor for Grassports in 2005, in 2010 he joined the team as Project Manager and was promoted to General Manager in 2013. 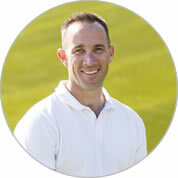 Darren is responsible for overseeing all projects, OH&S, Quality Management and Human Resources. Paul joined the Grassports team in 2009 as a site foreman and moved into the Construction Managers role in 2013. Paul’s role oversees the day to day operations of all the construction crews. His experience in construction and administration ensures projects are delivered to the highest possible standard. 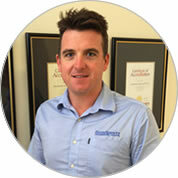 Ash joined the Grassports team in 2007 as a labourer in the construction division. Ash progressed to managing and expanding the maintenance and cricket divisions. Currently Ash leads our dynamic business development team. 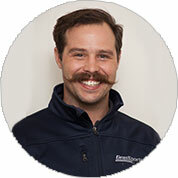 Having joined the team “officially” in 2017, Sam has actually been a part of Grassports his whole life, having grown up in the family business. 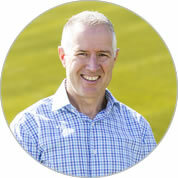 Sam is an experienced Business Development Manager with a demonstrated history of working in the sports industry.